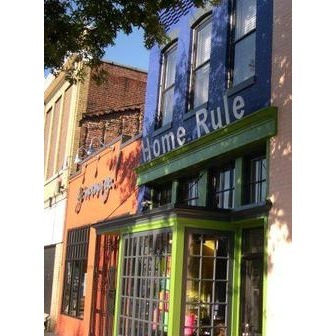 An independently owned and operated housewares store located in the heart of Washington, D.C. Founded in 1999, our shop sells goods that are useful, yet distinct and well priced. We look forward to introducing you to one of the best retail shops in DC! 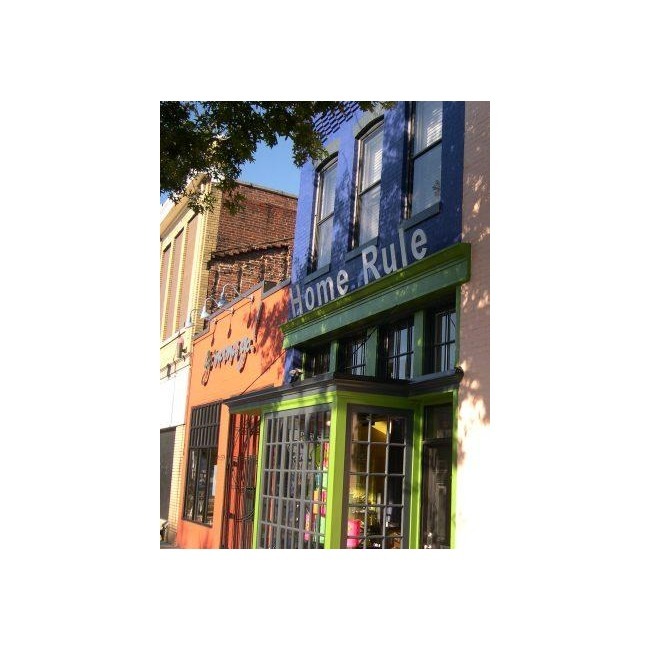 We at Home Rule strive to offer you the best products at prices competitive with and comparable to big box stores. We take great pride in being a local, independent retail shop that can do such, and we very much value YOU, our loyal customers. It came to our attention late last night that one of the items we sell in our shop is being sold online at a fraction of the price. After contacting the company, we've been notified that there are knock off companies using the original company's name, logo, and brand images to sell these counterfeit products, hence the ridiculously low price. The website has been notified, but as soon as one item gets pulled down, more pop up. Our vendor has ordered some of these counterfeits and let us know that they are very cheaply made and cannot compare to the quality of the real deal we sell in our shop. We just want to take a moment to reassure you, our highly valued customers, that we try our best to keep our prices competitive. During this busy happy holiday season, maybe we should all keep in mind the wise old adage, "If it seems too good to be true, it probably is."